Moving from Houston to El Paso is a unique experience for everyone who makes the journey. That’s because no one moves for the same reasons, and everyone has different needs. Make sure your move doesn’t cause any unnecessary stress by hiring the movers at Coleman Worldwide Moving. There are a few good reasons why so many people throughout the area and beyond turn to us to assist them with their move. First, we have over 100 years of experience. With that kind of experience comes the kind of respect and care you deserve. 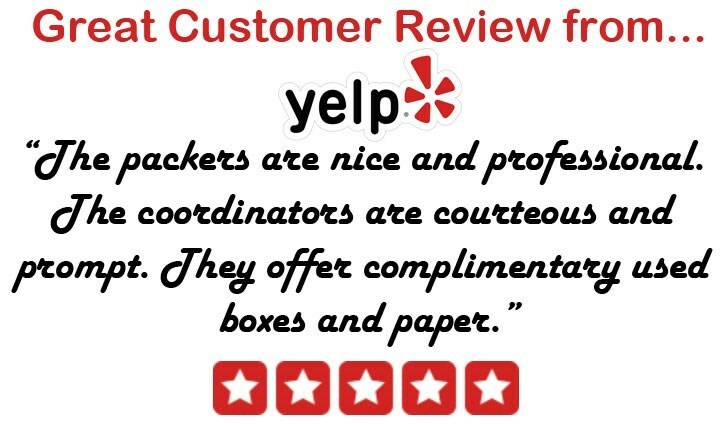 Because we’re so dedicated to your complete satisfaction, we enjoy an A+ rating with the Better Business Bureau and we’re a ProMover with the American Moving and Storage Association. In addition, we’re dependable agents of Allied Van Lines which means we can take you anywhere in the country and beyond. You don’t want to find out you’ve hired the wrong team for the job. Moving is stressful enough! We can make sure you will have the support you need, no matter what your move throws your way. If you’re downsizing to a smaller space, or if you simply aren’t ready to receive all of your belongings at your new location, leave them with us. We have secure warehouse facilities in Texas, but we also have warehouses throughout the continental United States. You can even store your stuff when you move from Houston to El Paso at our Alaska and Hawaii locations! Being prepared for a move means knowing exactly how much it’s going to cost. We want to take the stress and confusion out of the equation, which means providing you with a free Houston to El Paso moving estimate. Give us a call to discover exactly how Coleman Allied can help you execute your move to perfection.